Start taking classes at Ecole de Pole and other studios! Ecole de Pole Cleveland is a unique studio offering a certified, professional Pole Fitness syllabus based around the individual. They offer beginner through advanced pole classes, strength and conditioning classes, flexibility classes, and varied yoga and Buti yoga classes all tailored to make EDP Cleveland a space where each person can express themselves while receiving a total body workout. 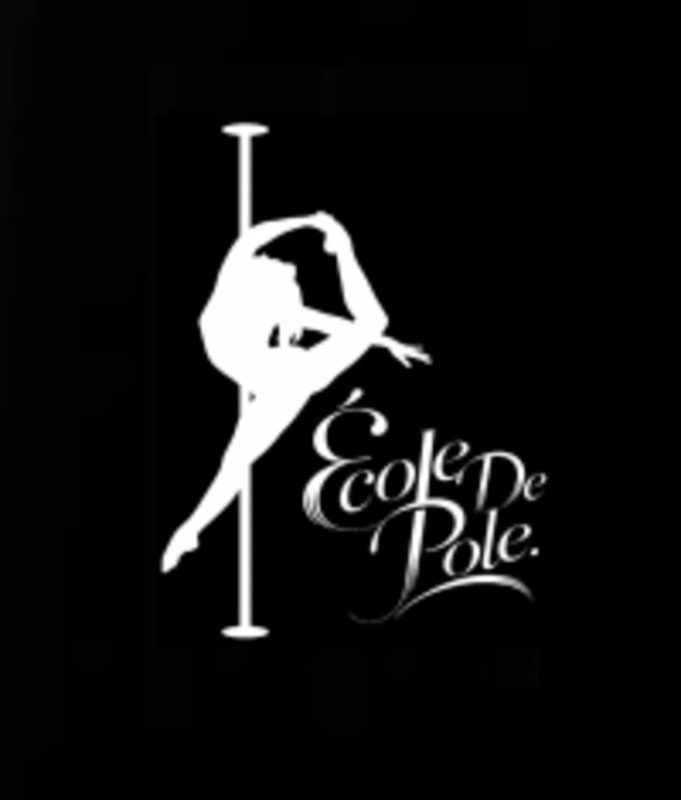 At Ecole de Pole Cleveland you should wear shorts or hotpants and a comfortable top for Pole classes (heels or bare-feet depending on which class you are taking). For Flexibility or Yoga simply wear normal workout attire. It is recommended to bring warm up gear like leggings or track pants and sweaters for the warm up in any Dance and Fitness class. There are cubbies to place your belongings and a shower facility if needed. Ecole de Pole Cleveland is located at 1278 West 9th St. Cleveland, Ohio. Great first class! Make sure to wear a tank top, I didn’t and eventually just wore my sports bra, but not everyone is comfortable with that! Great instructor! Really personalized class for a newbie who’s never stepped foot in any dance class! Great for anyone interested in opening your hips or other joints. For students who already do pole, aerial, yoga, or barre this is a perfect weekly addition! Will be coming again, and again!! Challenging, unique, and hella fun. gotta check this one out. Very different from anything I've done in the past but was a fun experience. So friendly and a lot easier than it looks! great workout! The instructor was super nice and gave us great instructions and appropriate moves for the levels we were at. I will definitely be going back!